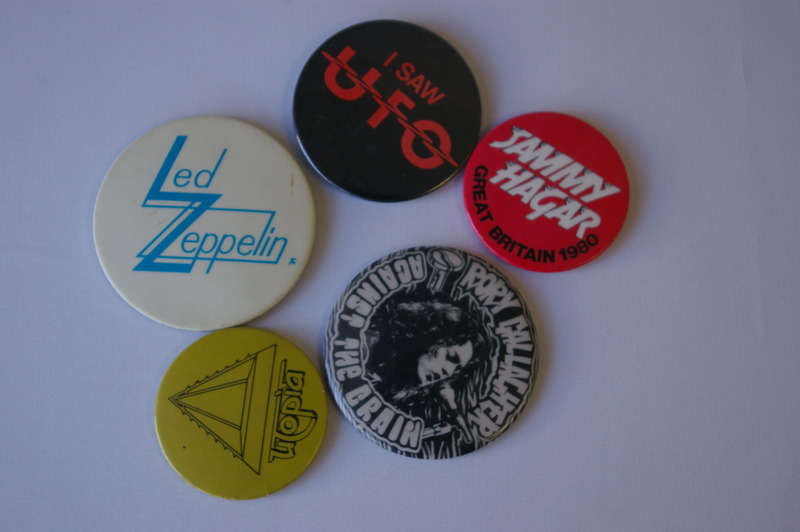 Original badge from Bogarts rock pub/club on New St, Birmingham. 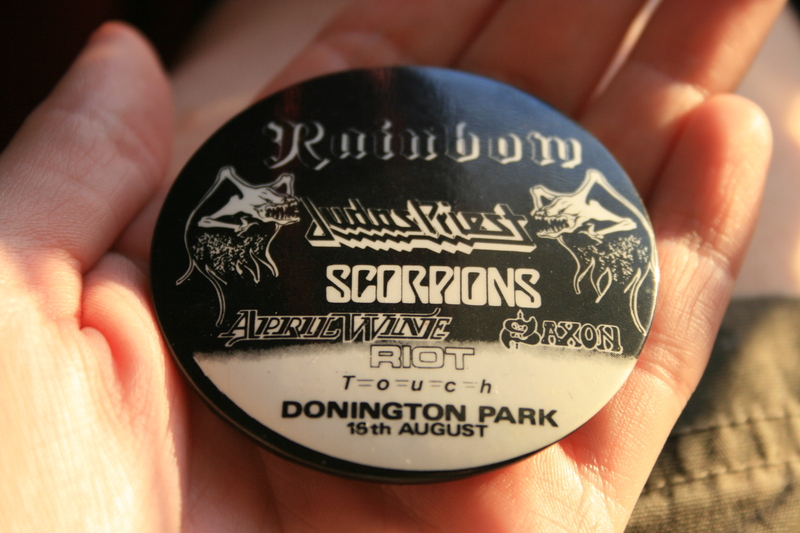 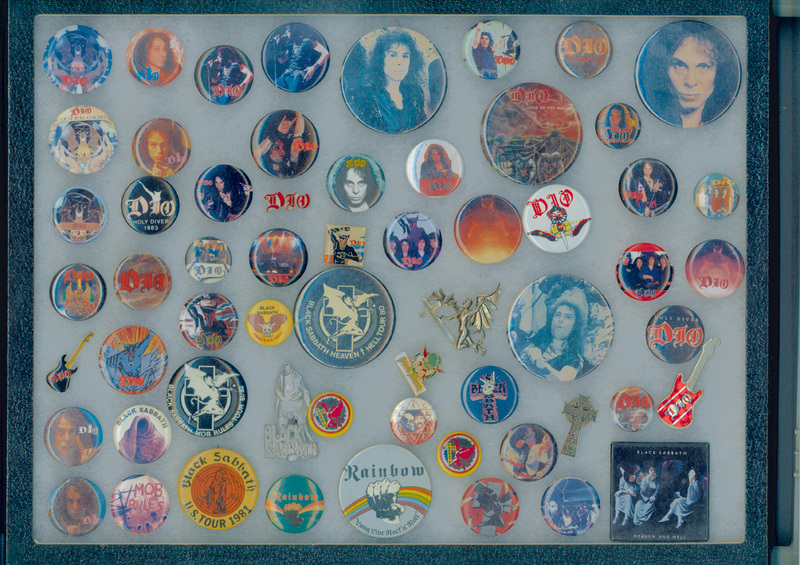 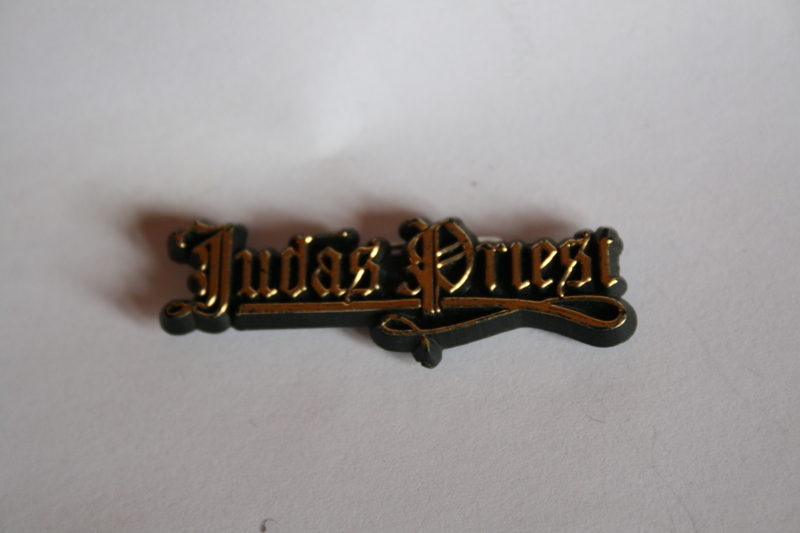 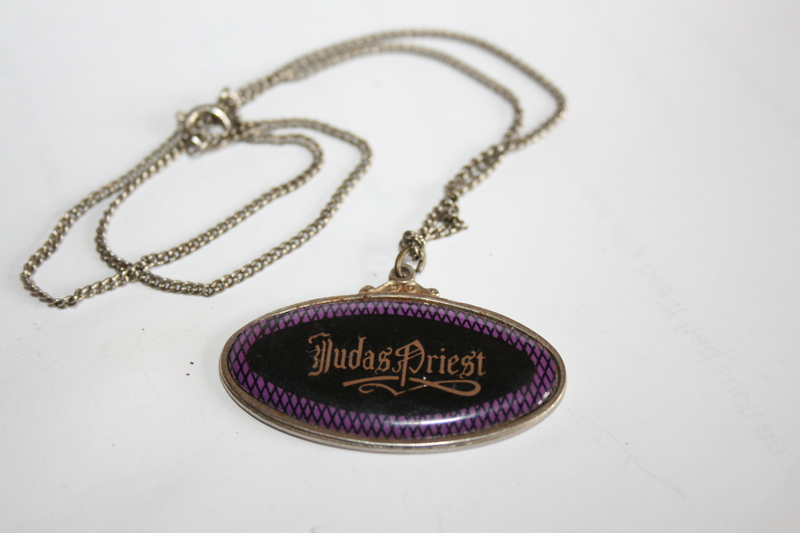 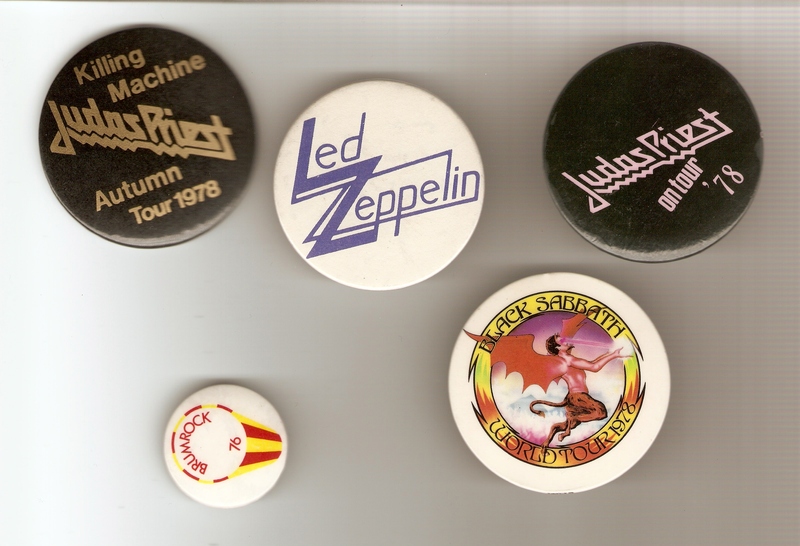 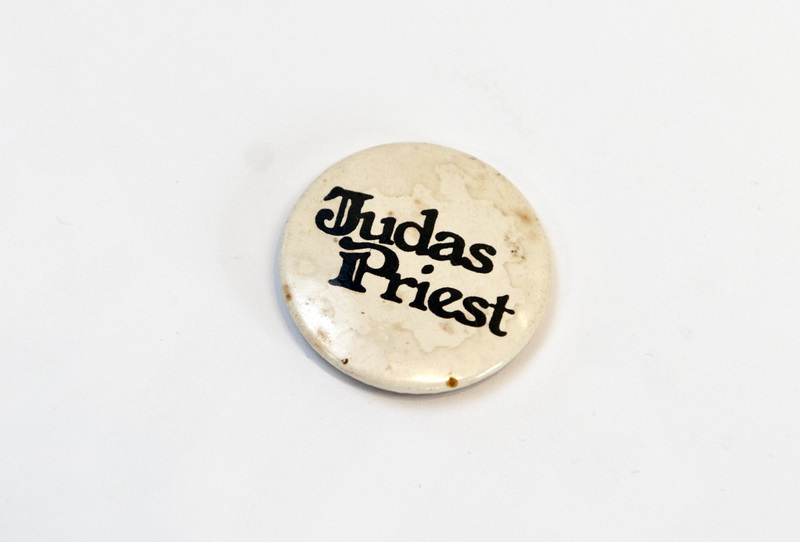 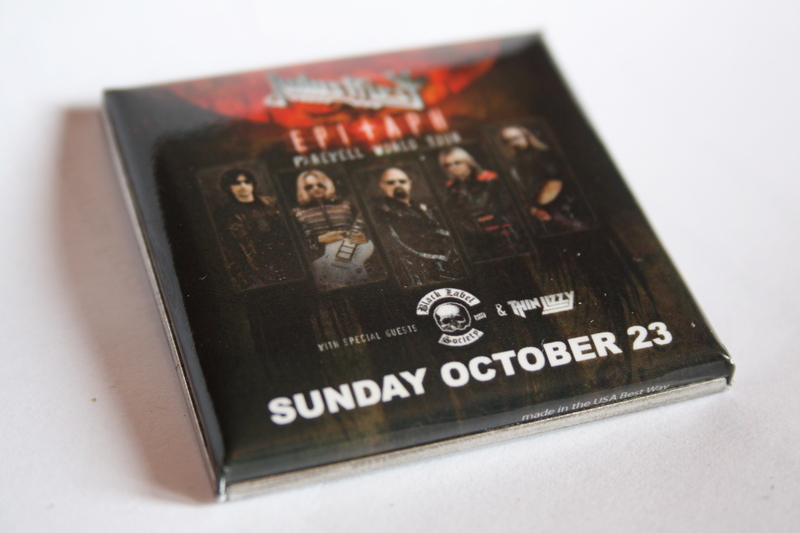 Original large badge from the very first Monsters of Rock. 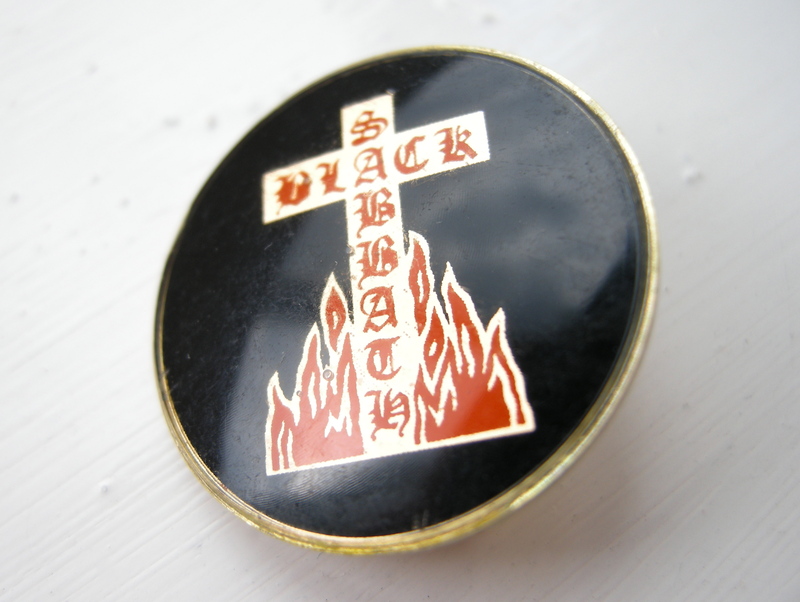 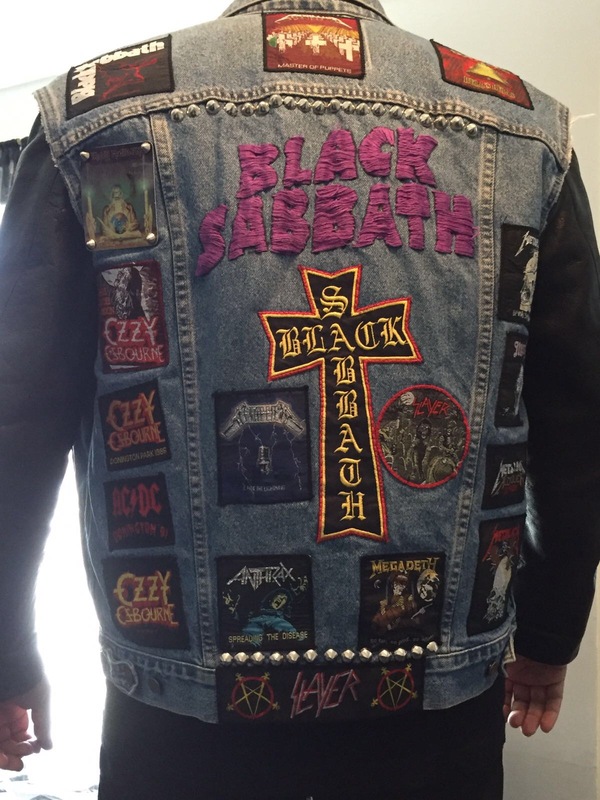 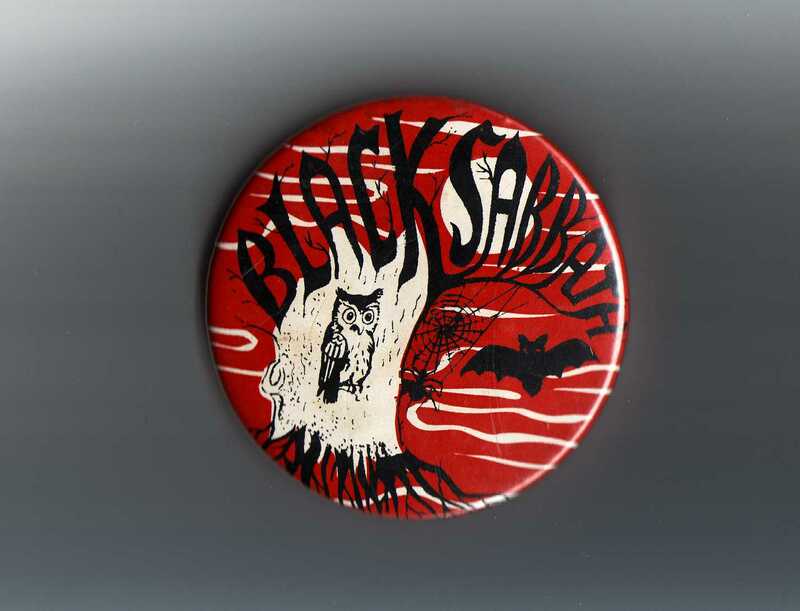 a vintage Black Sabbath badge. 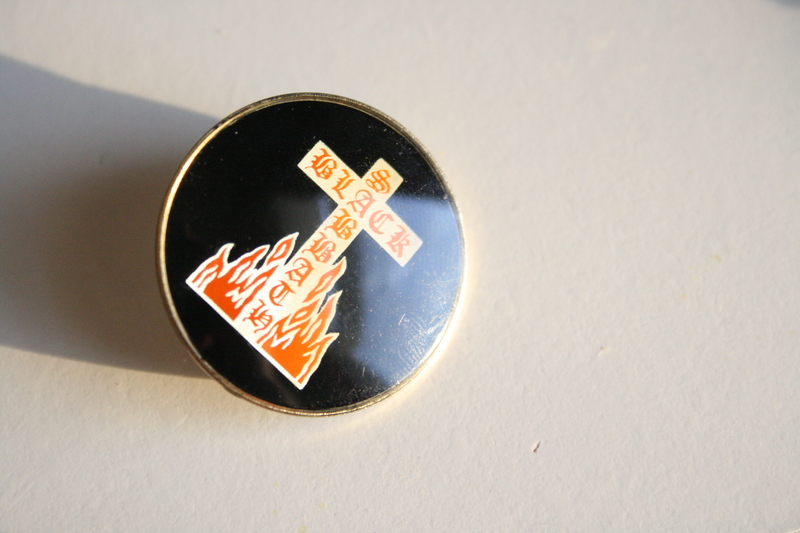 100% unofficial, it's got a nice 'outsider art' feel to it. 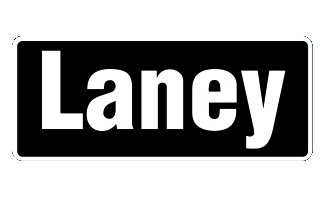 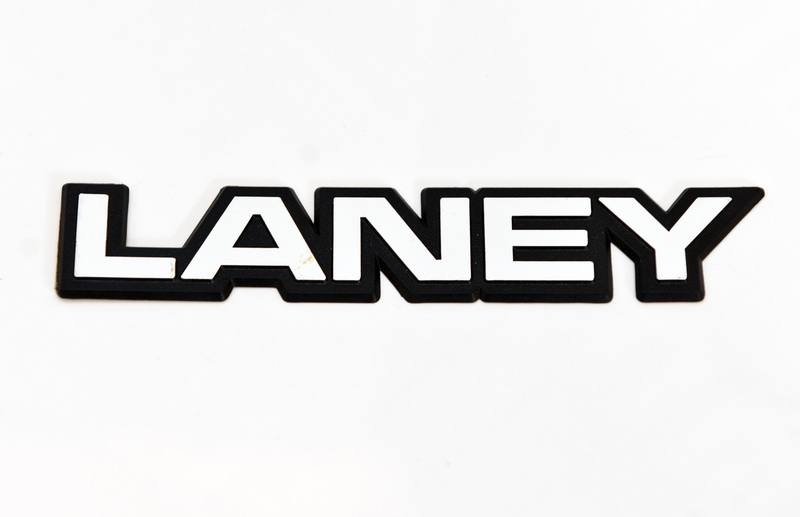 might have to get a t-shirt made of this one... cheers for donating it Sean! 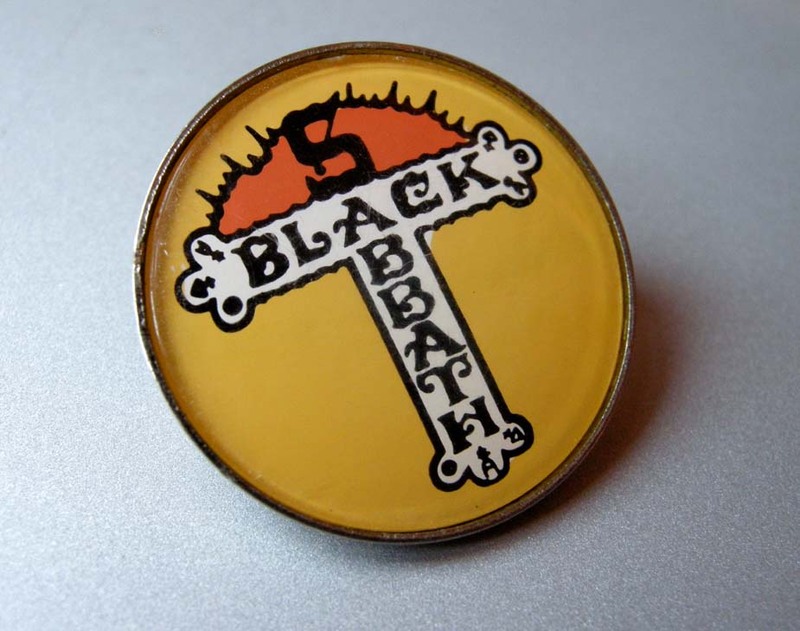 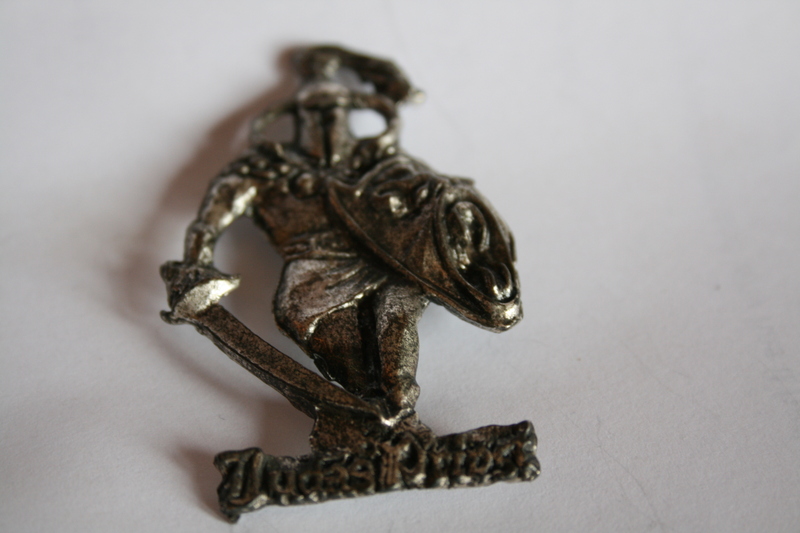 An original Black Sabbath badge, c.1979. 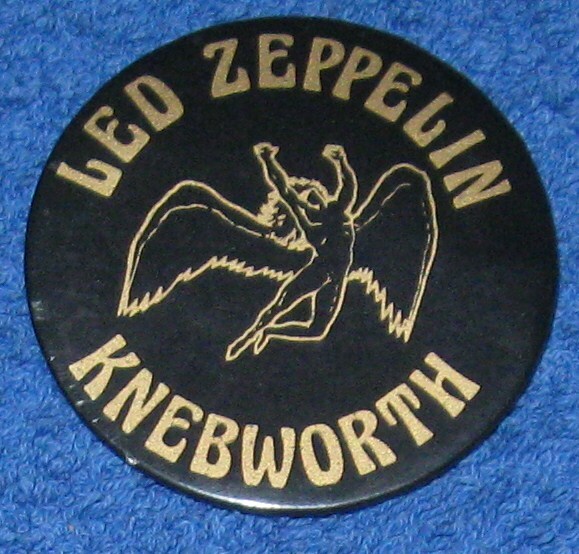 Given to me by my uncle. 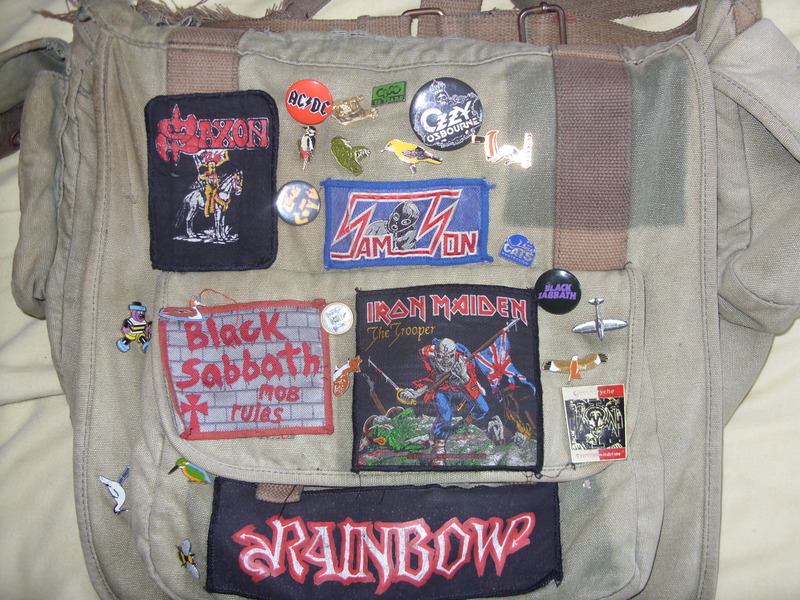 My trusty old cloth bag that was in constant use from 2003 to about 2008 when the strap wore out.